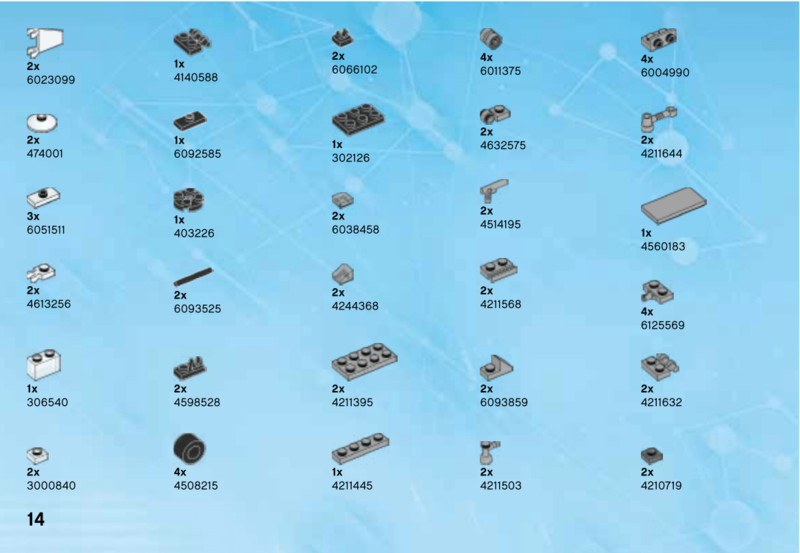 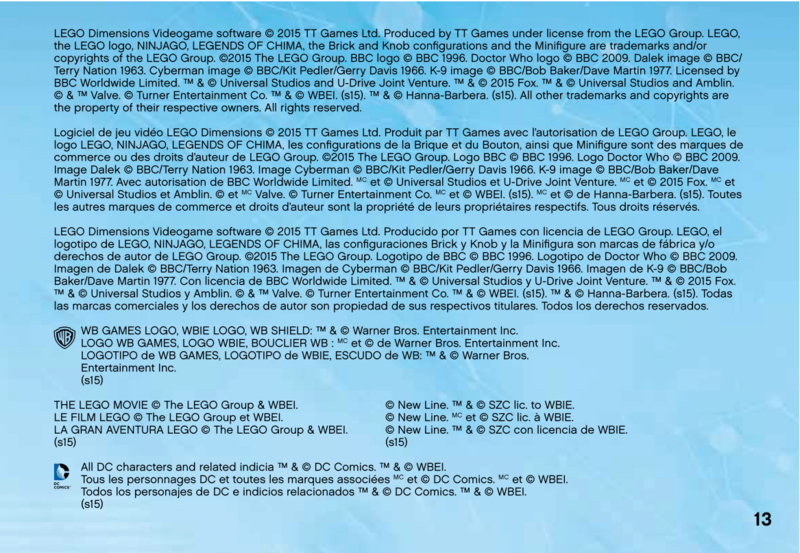 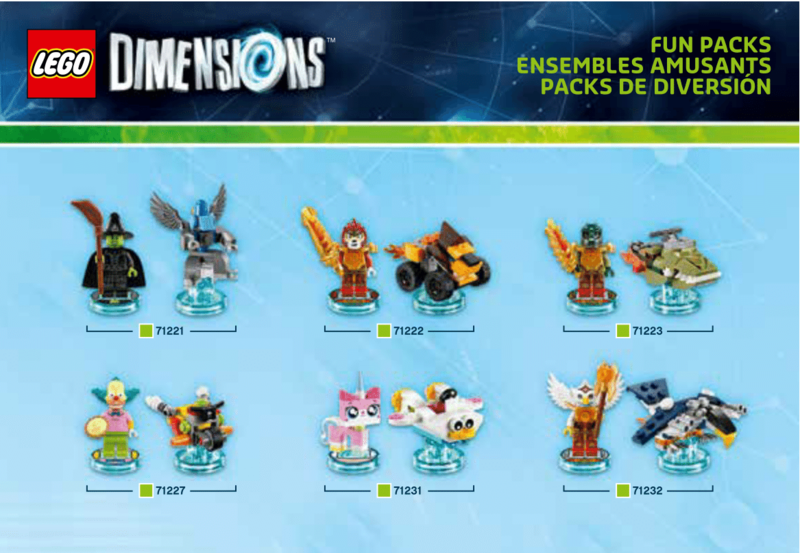 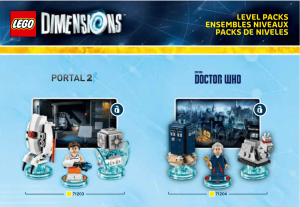 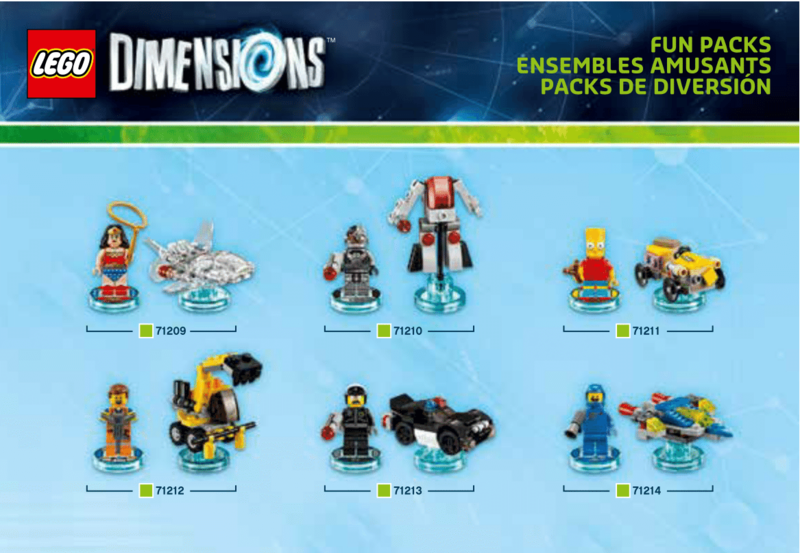 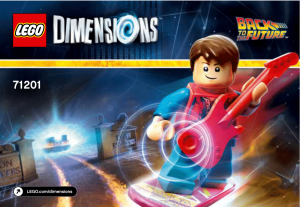 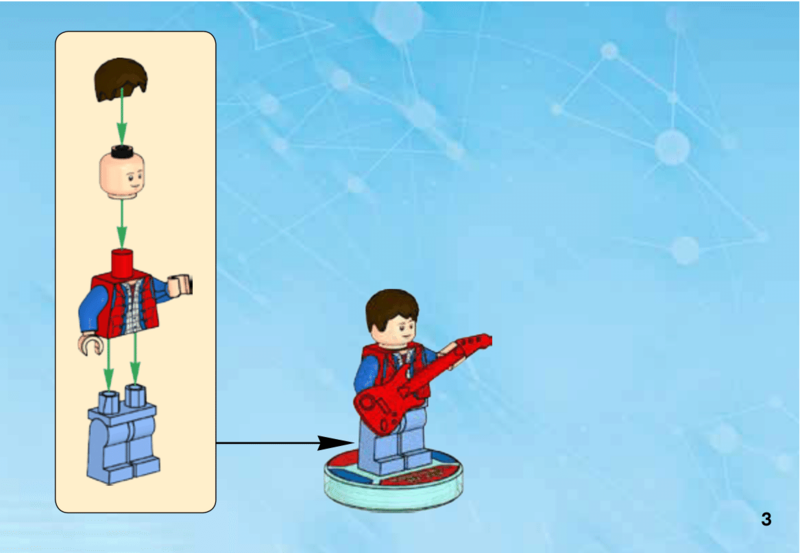 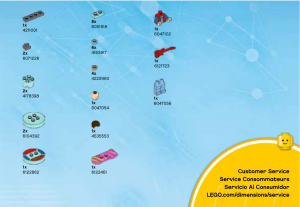 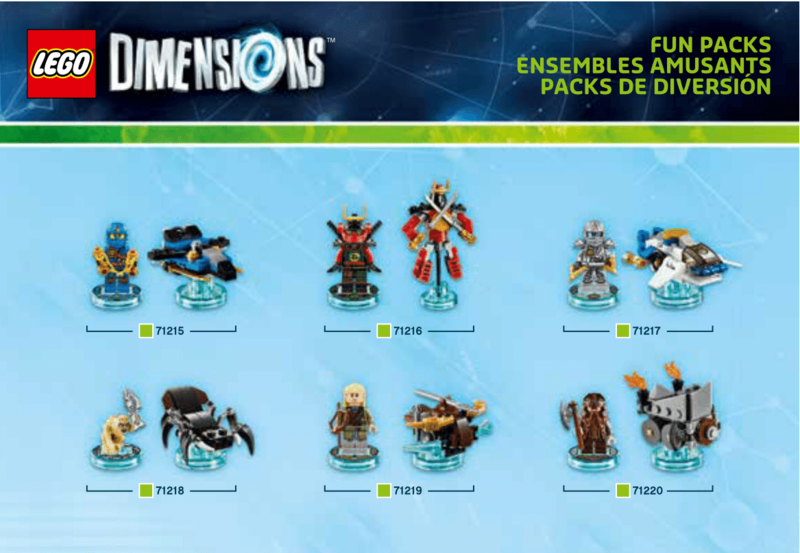 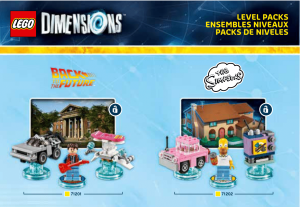 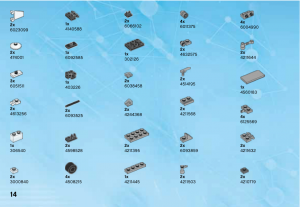 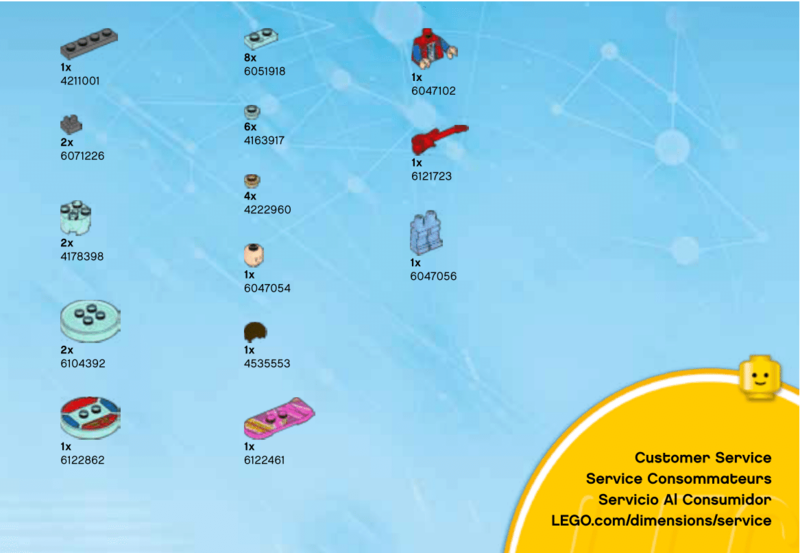 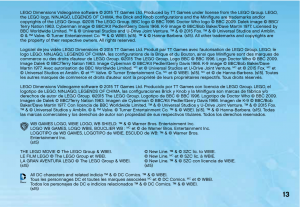 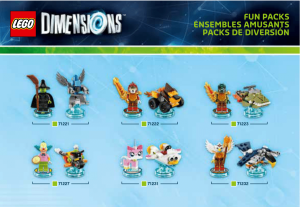 LEGO accidently made the building instructions for various LEGO Dimensions sets public, giving us a glimpse at seven new packs that will be coming to LEGO Dimensions. 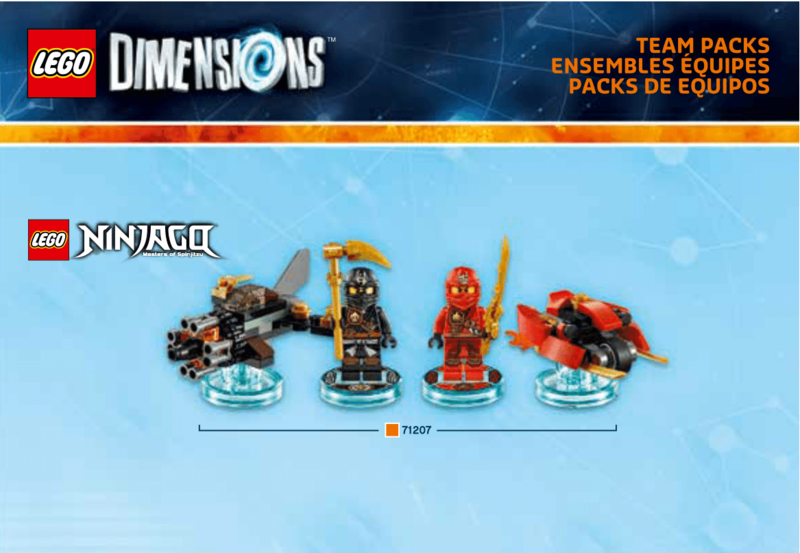 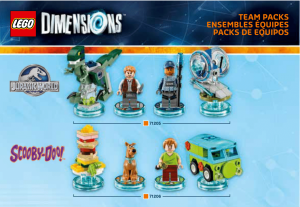 Confirmed in these instructions are some sets that I previously leaked from the Walmart listings, but also a new level pack! 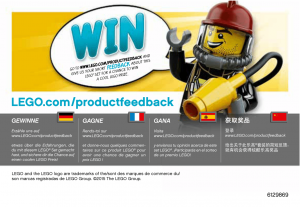 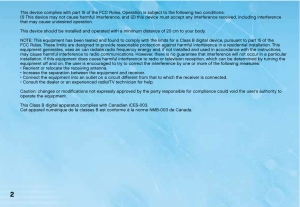 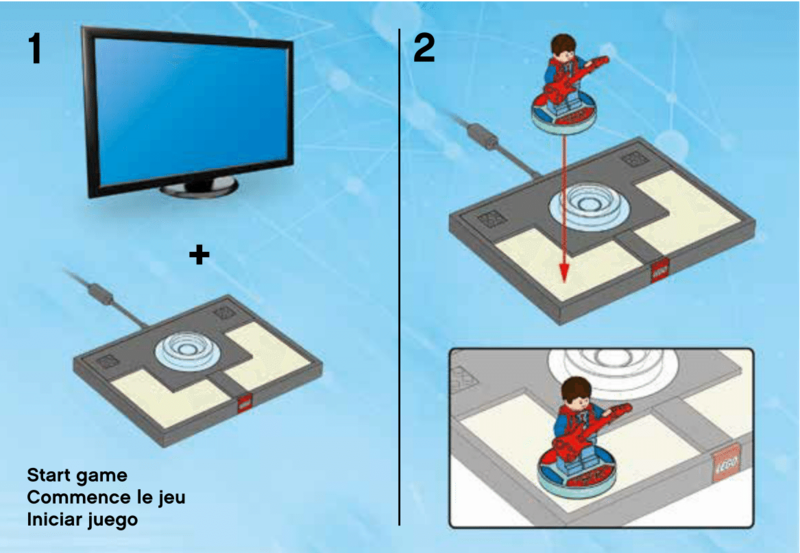 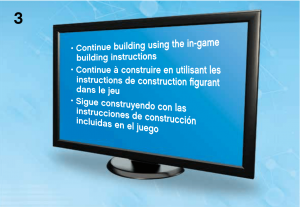 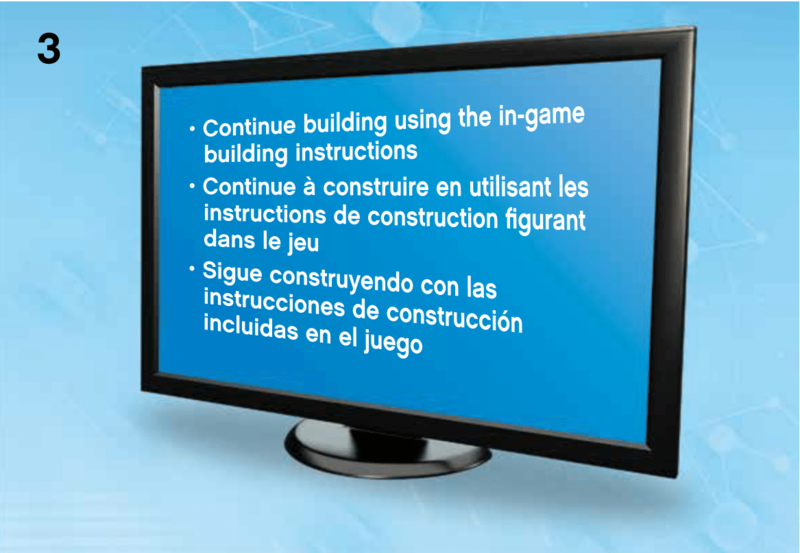 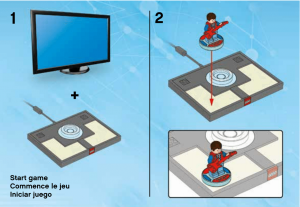 Thanks to BrickSet for first spotting the information!